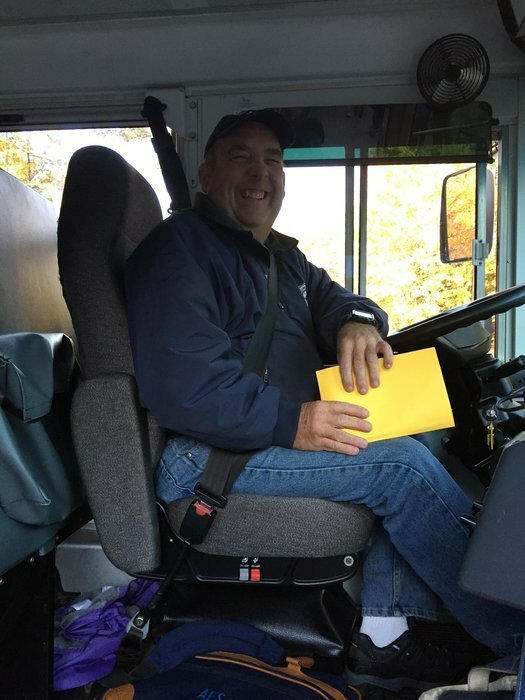 Thank you to our Bus Drivers! The HMS Student Leadership team, under the wonderful guidance of advisor, Nini Emmons, welcomed our bus drivers with cheers, cards and sweet treats on Friday, October 26! Our students wanted to share their appreciation for the wonderful work our bus drivers do every single day. We are grateful for our drivers' kind support of all of our children. We thank them for their efforts and want them to know how much we value them!